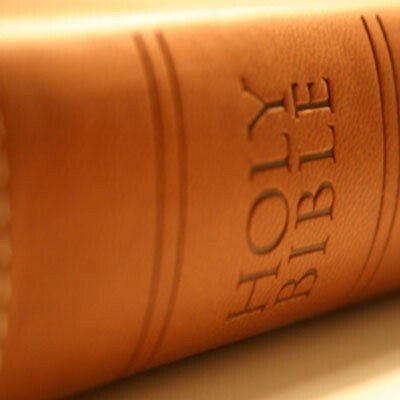 Ladies, join us for Bible Study and Fellowship each Wednesday morning from 9:00 am to 11:30 am. 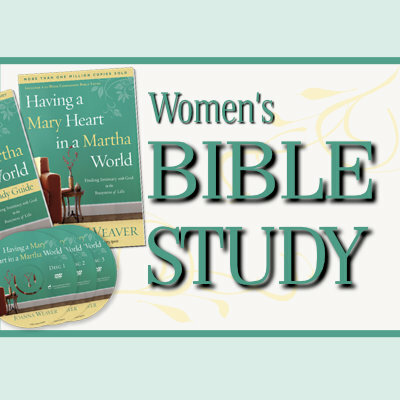 We will be studying the book “Having a Mary Heart in a Martha World” by Joanna Weaver. For more information please contact the church office. 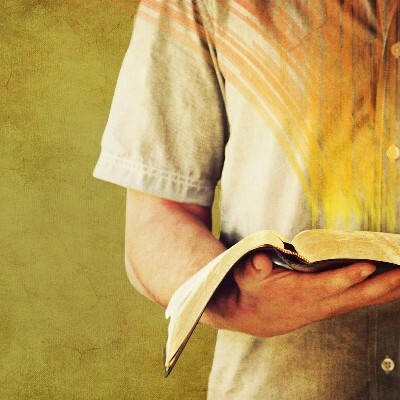 Join the men of Covenant for a time of Bible Study and Fellowship each Saturday Morning. For more information, please contact the Church Office at 775-746-8118. Copyright © 2019 Covenant Presbyterian Church – Reno.